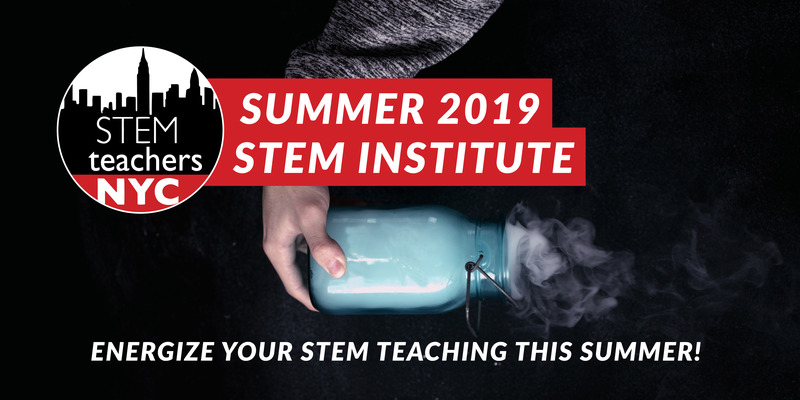 Revolutionize the way you teach science using a student-centered active learning approach, shown to increase classroom engagement and understanding of key science concepts. Apply for a scholarship to attend a STEMteachersNYC Summer Workshop! Special thanks to all our supporters, partners and funders for making this 2019 season possible!